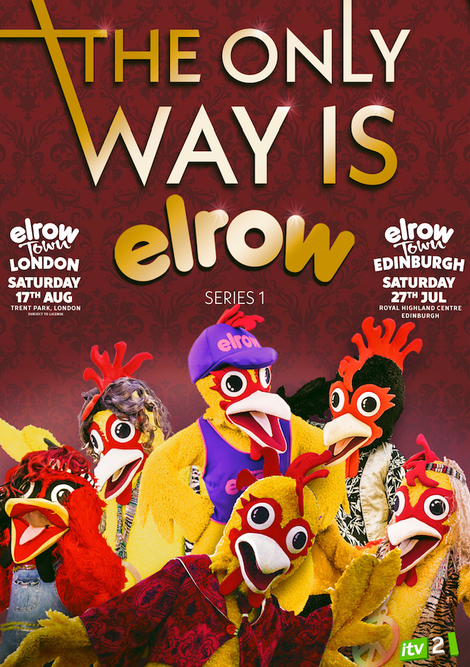 ITV2 recently confirmed a new reality TV show called 'The Only Way is elrow' which will be filmed at elrow Town Edinburgh and London Festivals on 27 July and 17 August respectively. The pilot episode will feature all the madness of elrow Town whilst getting behind the lives of the Town Mayors, performers and party-goers themselves, going deep into their personal lives and surrounding circle of friends. This opportunity gives cast members a chance to live their best life, set to travel the globe from one elrow party to the next with all the trials and tribulations in between. ITV plan on making an eight part series following the launch of the pilot episode and are looking for volunteers to take part as cast members and extras throughout the new season. To submit an application, visit elrow's messenger HERE. their Brazilian jungle carnival theme, 'Sambodromo de Brasil' and flag-ship theme 'Singermorning'. 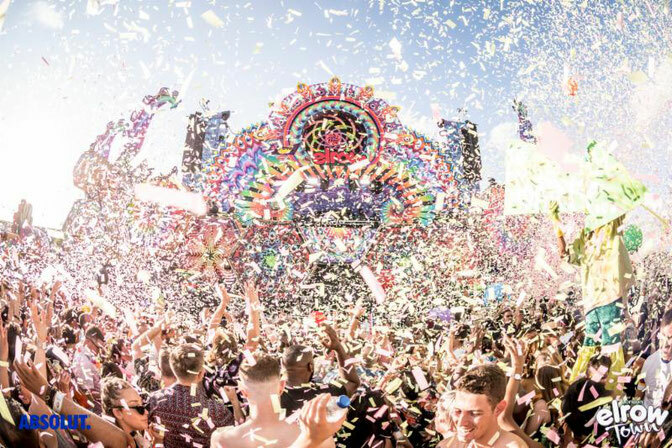 With residencies in Ibiza, Madrid, London and Amsterdam already in place, elrow Town London will be the biggest event from the elrow team held in Trent Park, London (subject to licence).